Explore the highlights of Shanghai and Suzhou with private transfer, go under the skin of the cities, discover the culture under the highlights. Including a hidden private poster collection, and explore mysterious night garden. Your private guide will be ready to meet and greet you at airport arrivals. A comfortable private car (non-smoking) with experienced driver will transfer you directly to the hotel. Your guide will help you check-in. We take the stress out of travel, so you can enjoy China more. Nighttime on the Bund is beautiful, especially when the lights on. 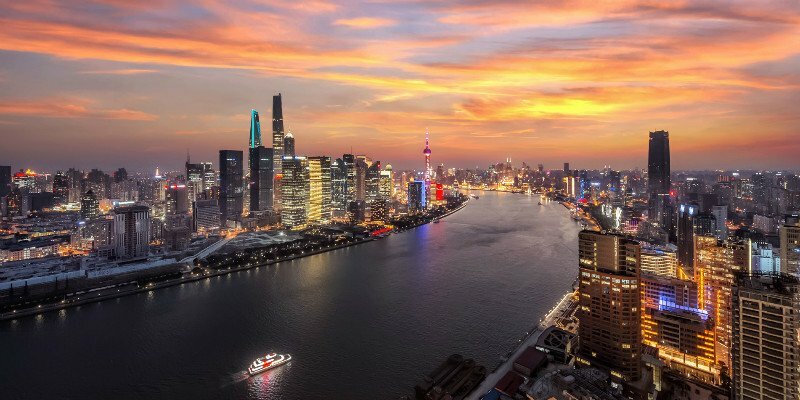 Taking the Huangpu River Cruise is one of the best way to enjoy both sides of the Bund. One side with old buildings and one side with skyscrapers. Hidden in a residential area, this private collection offers a peep at China’s political history through posters. You will find that the posters capture the Chinese people’s most fantastic experiences during the Mao era. 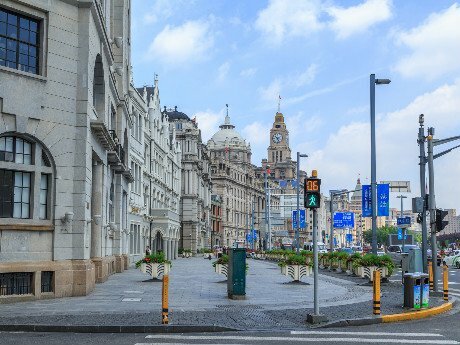 After breakfast at hotel, have the In-Depth Bund Culture Discovery tour and trace back to the golden age of the Bund in the 1920s, experience the luxury and elegance of the Bund. 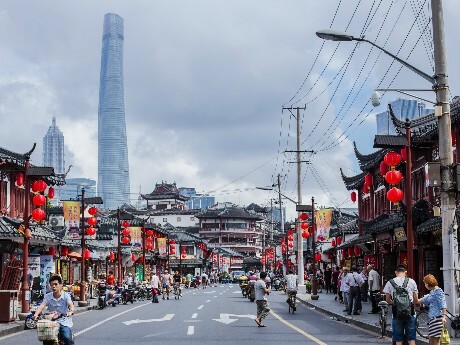 If you are a thrill-seeker, don&apos;t miss the highest landmark of Shanghai — the Shanghai Tower. Take the fastest elevator in the world, and have a bird&apos;s-eye view of the entire city of Shanghai. Walk in the French Concession and learn about the colonial past of Shanghai, appreciating the elegant residences. Soak yourself in the Propaganda Poster Art Centre, which recently became one of the top 15 things to do in Shanghai on TripAdvisor. Immerse yourself in the posters, and your personal guide will help to satisfy your curiosity about communism. 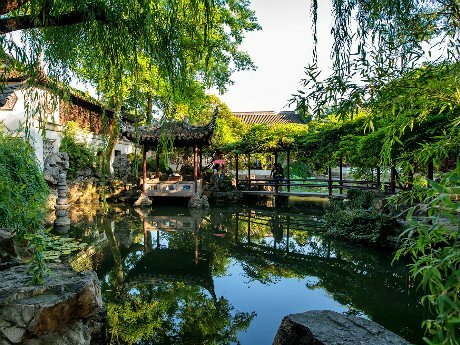 It is the smallest of the Suzhou residential gardens and the most exquisite in design. After the breakfast at hotel, enjoy a comfortable private transfer from Shanghai to Suzhou. The journey takes about 1½ hours. 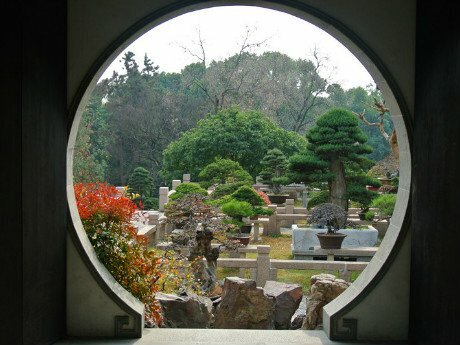 Your first site of Suzhou will be the Lingering Garden, it will satisfy all your imagination of ancient China. Take a rickshaw ride to explore the alleys of Suzhou, the most authentic place to peek Suzhou’s life. You will find food markets, ancient wells and might chat with tradesmen. The rickshaw will take you to the Pingjiang Road, the main road in Song Dynasty (800 years ago), and now is still well-preserved. In the afternoon you will visit Tiger Hill, which is famous for its bonsai garden. There you will see various of bonsai in different styles, and will have a chance to learn how it made. After dinner, enjoy a night tour of Nets Master Garden. Explore such a lovely garden at night is totally different from during the day. Follow the step of the staff, and you will find amazing live traditional Chinese culture performance hidden in the pavilions. 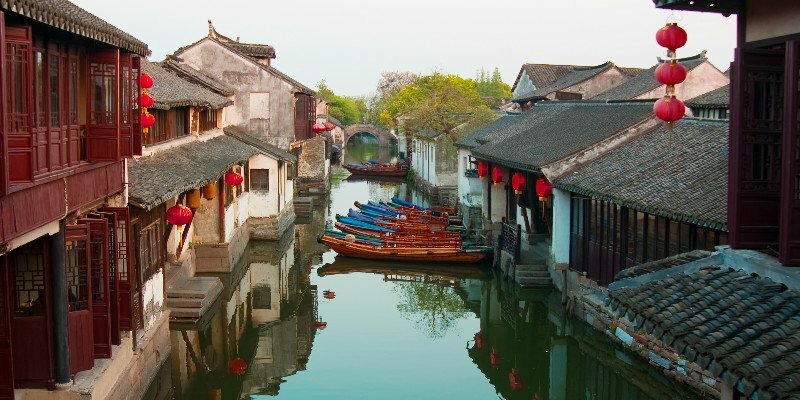 After a western-style breakfast in the hotel, we’ll drive 30 minutes to Tongli water town, often praised as the Venice of China. Take a small boat along the canal to see the old town. It&apos;s a great place for ancient architecture and traditional culture. Have lunch in a local Tongli restaurant. After the visit in Tongli, we&apos;ll drive you back to Shanghai Pudong Airport and wave goodbye. For example, you can add activities in the first day, or remove some attractions. A short stay (up to 6 days) in Shanghai and the surrounding cities is more convenient now as there is no need for a visa. It&apos;s permissible to stay within the administrative areas of Shanghai Municipality, Jiangsu Province, and Zhejiang Province for up to 144 hours. Contact us to know more.